Last year's Stubai WC winner Øystein Bråten. Photo: BAUSE. Three Olympic champions, the reigning overall World Cup winner and numerous other top stars: at the FIS Freeski World Cup 2018 on the Stubai Glacier, the best freeskiers in the world will fight for victory in the first Slopestyle World Cup of the season from 22 to 24 November. After the successful premiere in 2017, the FIS Freeski World Cup Stubai will be held for the second time. 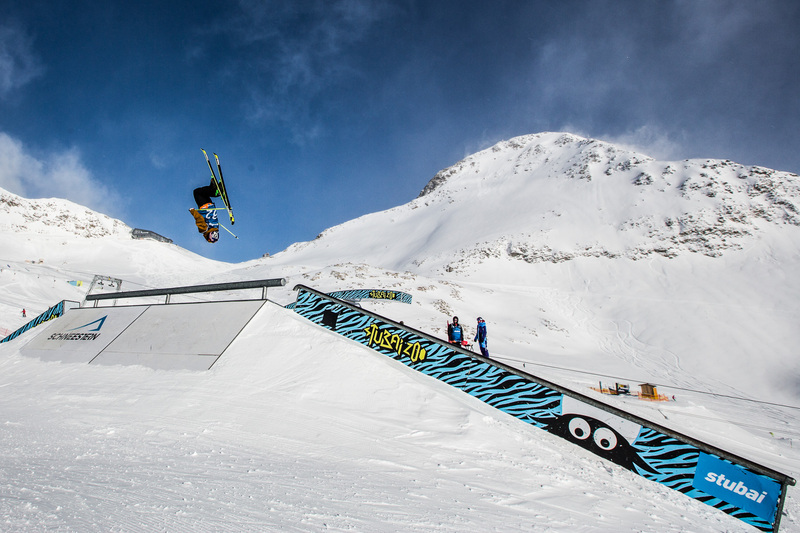 The DC Stubai Zoo will be the meeting point of the international freeski elite. In the perfectly shaped snow park, the first slopestyle World Cup points of the season and 50,000 CHF in prize money are up for grabs. 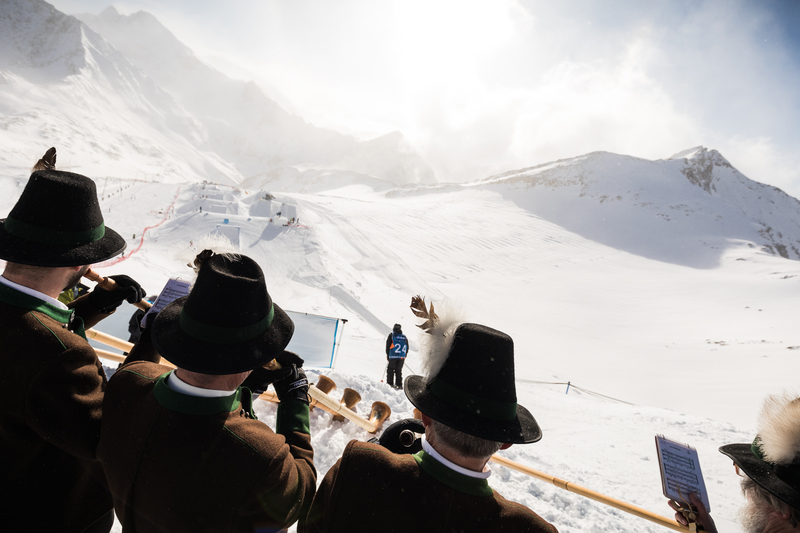 After the closing of the registration period, the organizers around the Austrian Ski Federation (ÖSV) and the Stubai Glacier are satisfied: the top stars of the scene will enter the competition! As of now, 116 starters from 22 nations have registered. Ho-da-lee, ho-da-lo, the World Cup comes to Tyrol! Photo: BAUSE. In the men’s field, Øystein Bråten (NOR) is eager to defend his title from last year’s FIS Freeski World Cup Stubai. The 2018 Olympic champion will meet his predecessor from the 2014 Olympics, Joss Christensen from the USA. Andri Ragettli (SUI), the overall Slopestyle World Cup winner of the 2017/18 season, will also be at the start. They will compete with the runner-up and the third of the FIS Freeski World Cup Stubai 2017, Evan McEachran (CAN) and Colby Stevenson (USA). In addition, there are X Games winners such as James Woods (GBR), Fabian Bösch (SUI) and Henrik Harlaut (SWE) as well as the latter’s strong compatriots Jesper Tjäder (SWE) and Oscar Wester (SWE). The local heroes of the Austrian Ski Federation around Sam Baumgartner (AUT) and Lukas Müllauer (AUT) as well as the German team around Flo Preuss (GER) and Vincent Veile (GER) also hope to bag a good result. Austria's Sam Baumgartner is hoping to make the finals on his home turf. Photo: BAUSE. In the women’s starter field, the entire slopestyle podium of the 2018 Olympic Winter Games have entered: Sarah Höfflin (SUI), Mathilde Gremaud (SUI) and Isabel Atkin (GBR). In addition, the Olympic bronze medal winner 2014, Kim Lamarre (CAN), the current Slopestyle Junior World Champion Kelly Sildaru (EST) and the X Games winner 2018, Maggie Voisin (USA), will join in. Austrian hope Laura Wallner and German skier Kea Kühnel also hope for top results. 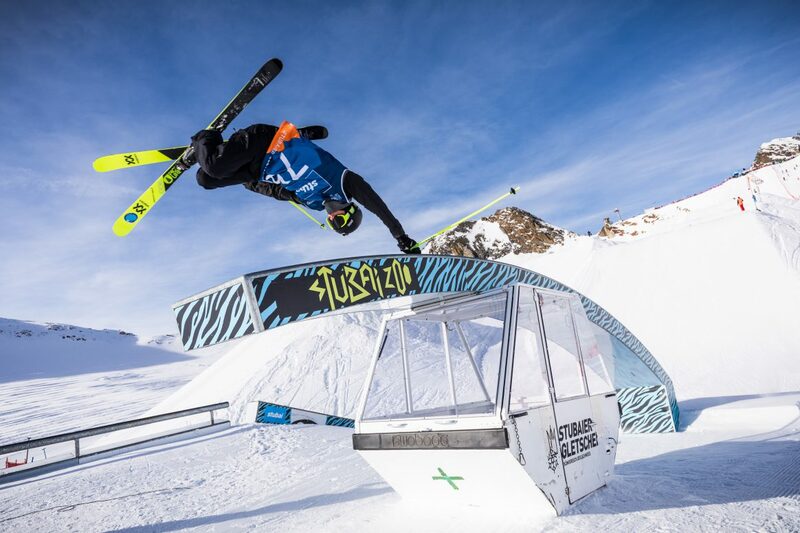 “Freeski World Cup Stubai will make for a positive start of the World Cup season for the second time in a row,” Kea Kühnel said. Henrik Harlaut is always a competitor to watch out for. Photo: BAUSE. 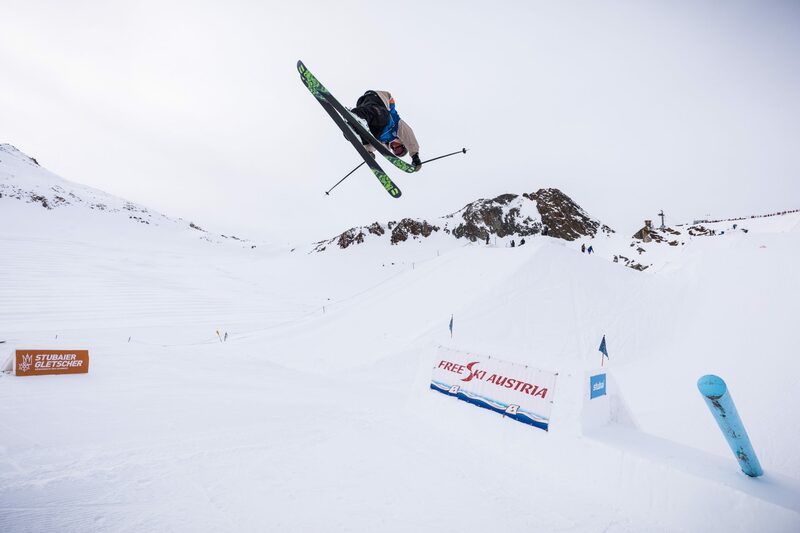 Many of the World Cup participants are currently training at the Stubai Prime Park Sessions at the Stubai Glacier. Kea Kühnel emphasized: “Stubai Zoo has become a hotspot for the international freeski elite in recent years and enables us to train for top performance.” At the training camp for snowboard and freeski pros, the world elite work on the perfect run for the World Cup season under ideal conditions until 18 November and again after the World Cup from 27 November to 6 December 2018.